Visit the Halo Top Scoop Shop, the exclusive place to try delicious, low-cal Halo Top soft-serve. At around 300 calories per pint, enjoy the low-cal, high-protein flavorful ice cream freshly scooped or from their soft-serve machines. Offering a range of enjoyable toppings, experience the fun of any scoop shop with the ice cream you don’t have to feel bad about eating. 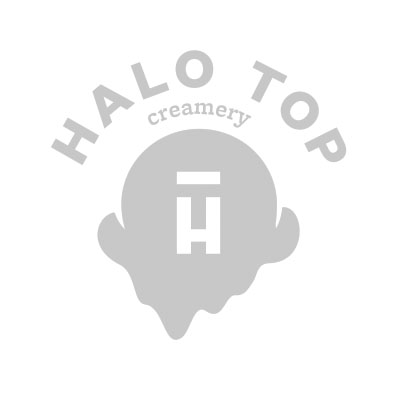 The Halo Top Scoop Shop – where you can have ice cream tacos, without the guilt!